Hewlett-Packard – a brand name that will always be synonymous with ink jet printers and their ability to smudge even the smallest amount of printed text. This was a tweet that came up in my feed just last night. Have I missed something? Are Hewlett-Packard using a new Twitter function called “W”? 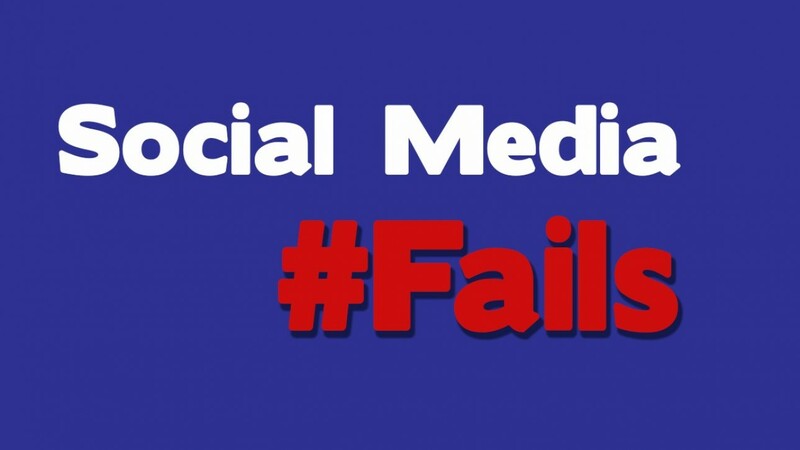 No, they’re just failing at social media. They didn’t follow some simple rules on image formatting. But it gets better. 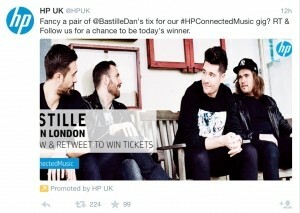 Not only have they failed with this tweet, they’ve then gone and PAID to promote the failure to the whole of the UK! Nothing says you’re proud of your failures like paying to promote them. Can we get a slow clap for Hewlett-Packard please? Well they probably should have checked to see what the tweet looked like before handing over their money to Twitter to promote it. 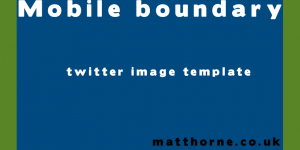 And before that, it wouldn’t have hurt if they’d used my simple Twitter image template to make sure that all the text on the image would definitely show up in timelines exactly as they wanted. How can you avoid this fail? It’s really easy to avoid doing this fail yourself. If you’re going to be running ads on Twitter, make sure you test the copy and your image on mulitple devices before handing over the money and pushing the ad live. Create a private test account, post the tweet then check it out on both mobile and desktop sites to make sure it looks like you want it to. 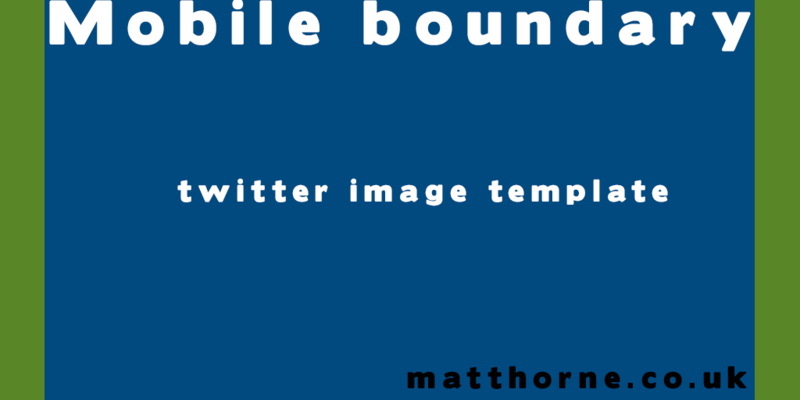 And, make sure you use this simple Twitter image template to help you make your images. 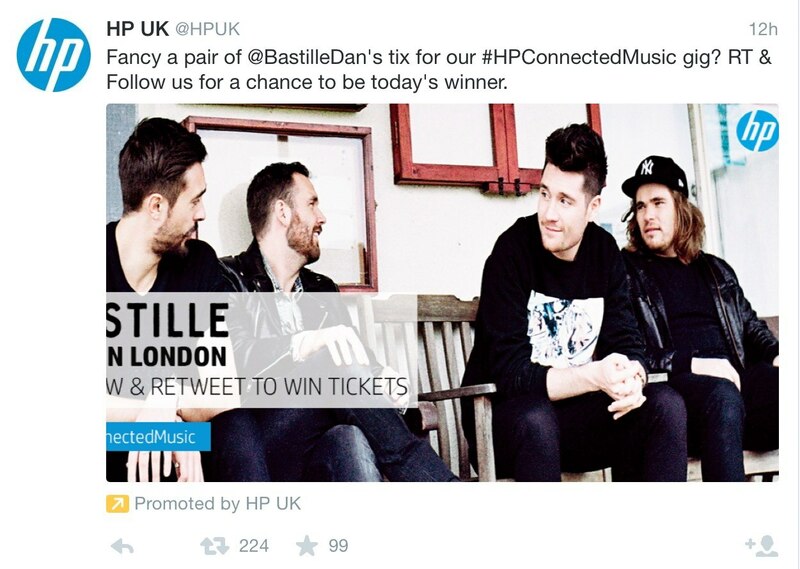 If, like Hewlett-Packard, you need help with your Twitter ads, get in touch and see how I can help you out.